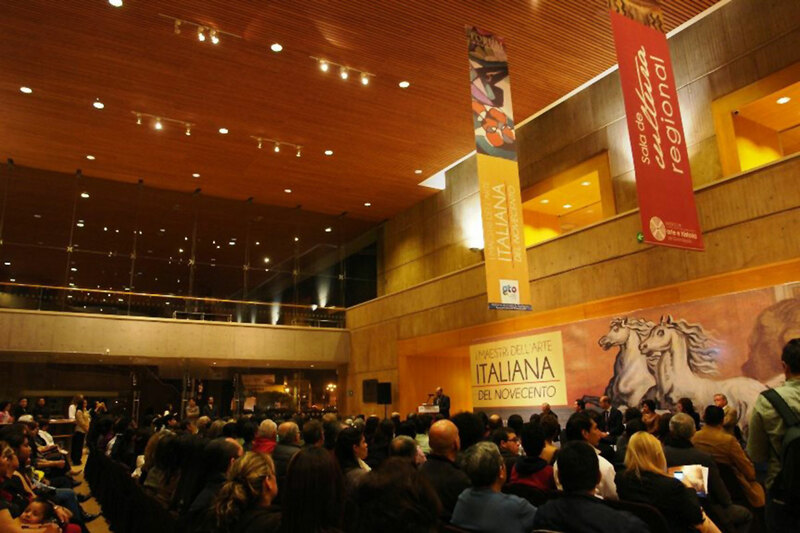 The exhibition has been chosen by the Italian Ambassador to open The Italian Culture Year in MEXICO. 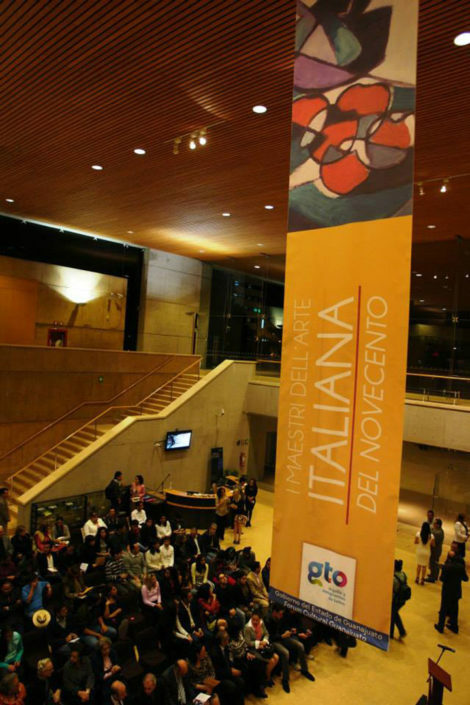 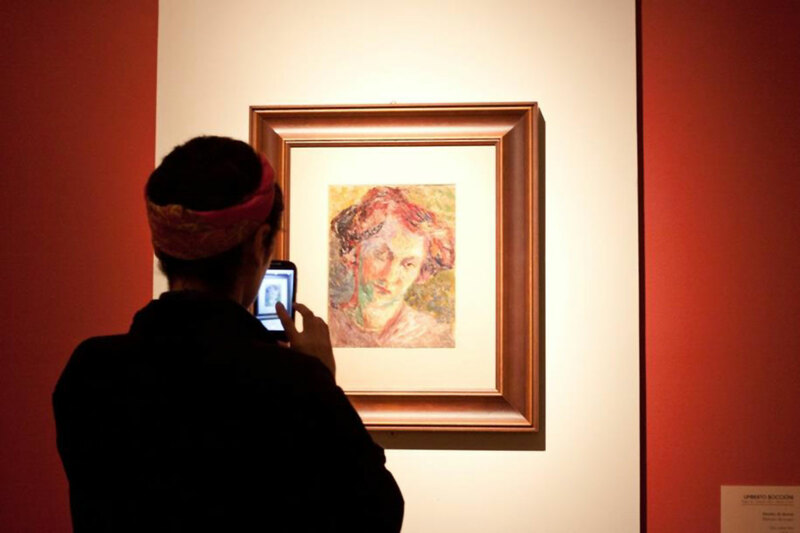 This exhibition presents for the first time in Guanajuato important works by great Italian masters of the twentieth century such as Giorgio de Chirico, Lucio Fontana, Giorgio Morandi, Filippo De Pisis, Fortunato Depero, Umberto Boccioni, Massimo Campigli, Alberto Savino, Gino Severini and others. 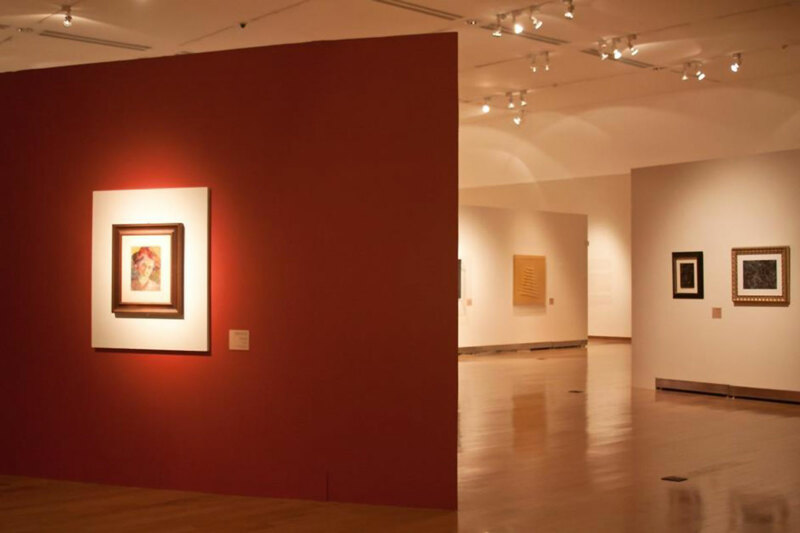 The works collectively represent styles and movements such as futurism, spatialism and informalism which have contributed significantly to the universal history of art. 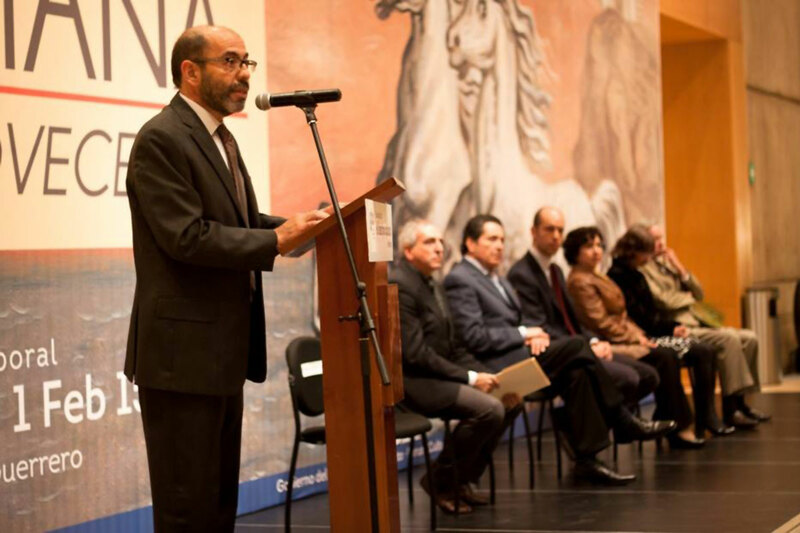 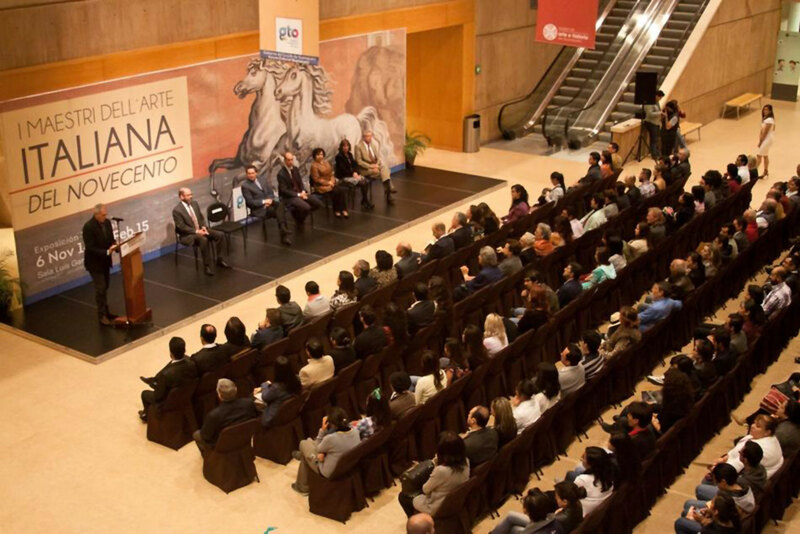 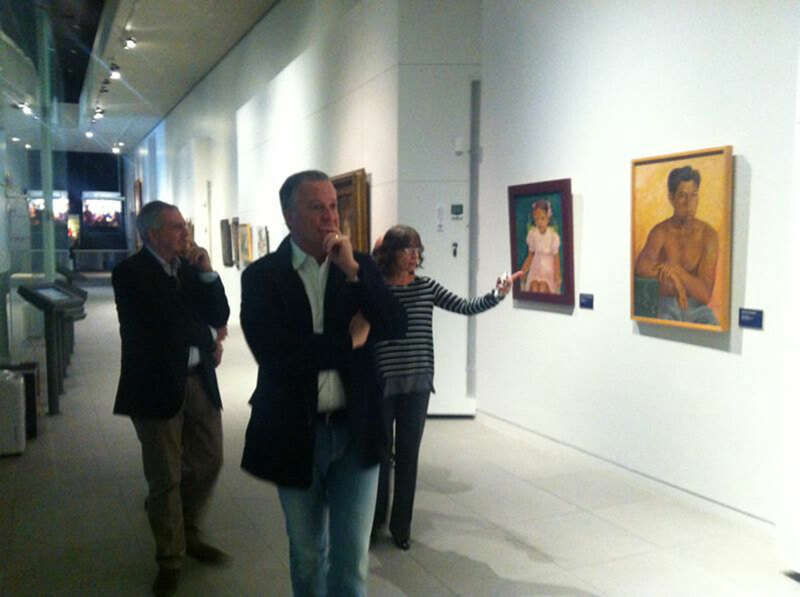 The show is being inaugurated on November 5th, 2014 and will remain on display in the Luis García Guerrero hall at the museum until February 1, 2015. 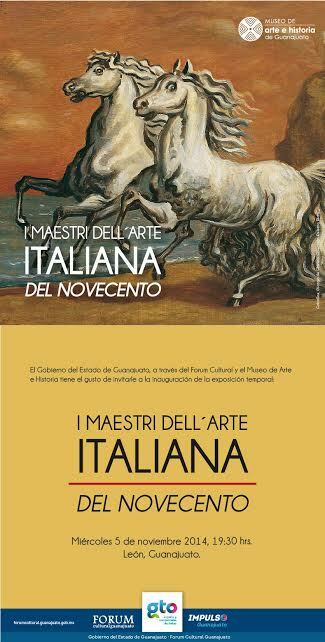 The curation that was developed by Stefano Cecchetto, one of the most renowned Italian curators who is knowledgeable on this subject, focuses on the field of Italian art known as the Novecento, with a selection of significant works which have contributed to the renewal of Italian artistic language for a century marked by war and renewal.